CHICAGO – Dec. 12, 2011 – Riddell, the official helmet of the National Football League®, and the National Interscholastic Athletic Administrators Association (NIAAA) announced today an exclusive partnership to provide educational programs for athletic administrators. This partnership works to raise awareness of innovative equipment, technology and services among coaches and parents and furthers the organizations’ joint commitment to protecting football players at every level. The NIAAA, an independent non-profit organization based in Indianapolis, promotes positive working relationships with state athletic administrators and state and national athletic associations. 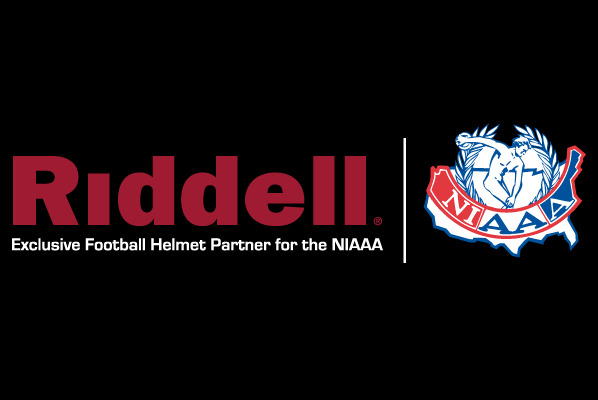 As a strategic partner of the NIAAA and recognized leader in helmet technology and innovation, Riddell will ensure that certified athletic administrators and athletic programs across the U.S. stay informed on the most important issues affecting athlete protection on the field. 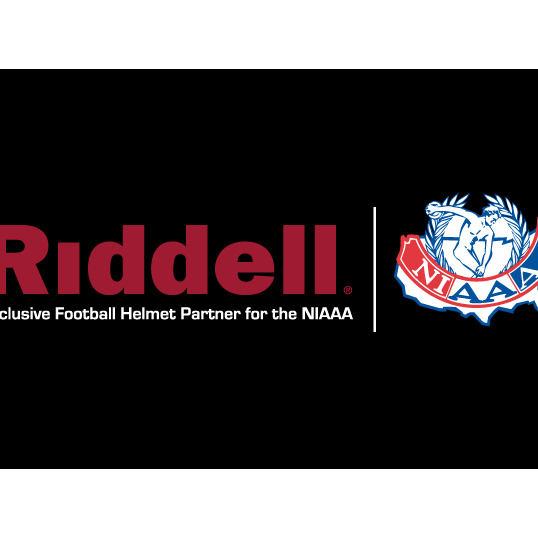 Riddell, whose equipment is worn by players at all levels, will be woven into the NIAAA’s 12-month calendar of national events and initiatives. Riddell will provide educational opportunities for athletic administrators and directors on key issues such as proper helmet fitting, return-to-play counsel, helmet reconditioning and recertification services, safety standards and procedures, and emerging technologies. Riddell will offer the NIAAA its industry-leading protective technologies in the form of helmets and shoulder pads as well as comprehensive tutorials and educational resources for athletic administrators, coaches, parents and players throughout the year. Interscholastic Athletic Administrators Association, visit niaaa.org. The National Interscholastic Athletic Administrators Association preserves, enhances and promotes the educational values of interscholastic athletics through the professional development of its members in the areas of education, leadership, and service. The NIAAA’s commitment to leadership programs, resources and services support the athletic administrator’s efforts in providing quality athletic participation opportunities for students. The NIAAA promotes a positive working relationship with state athletic administrator and State and national athletic/activity associations in addition to developing strategic alliances with other education based agencies.